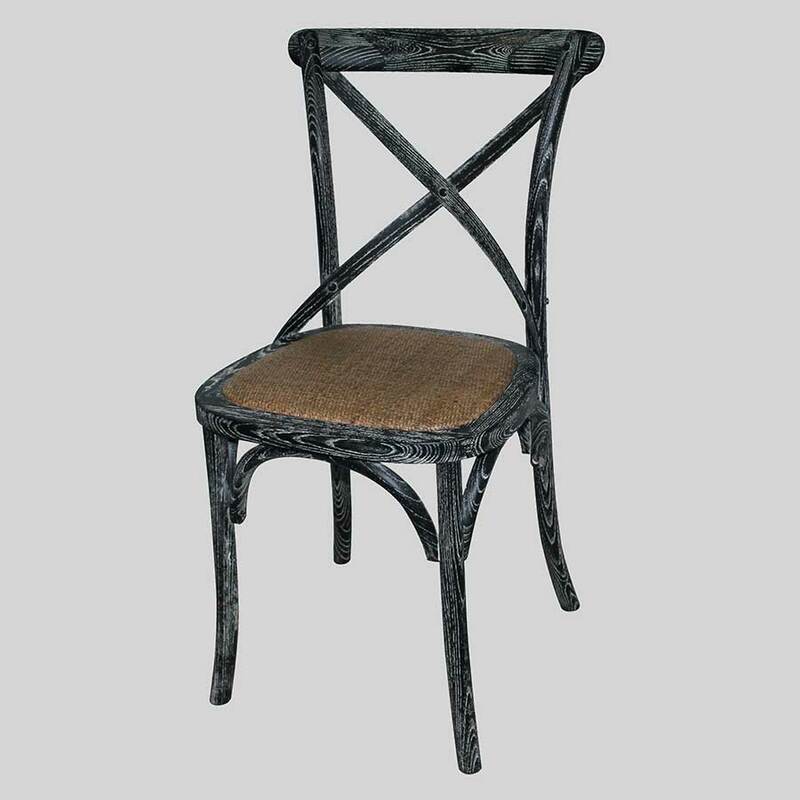 A modern industrial chair made from steel that has been finished in a distressed look. 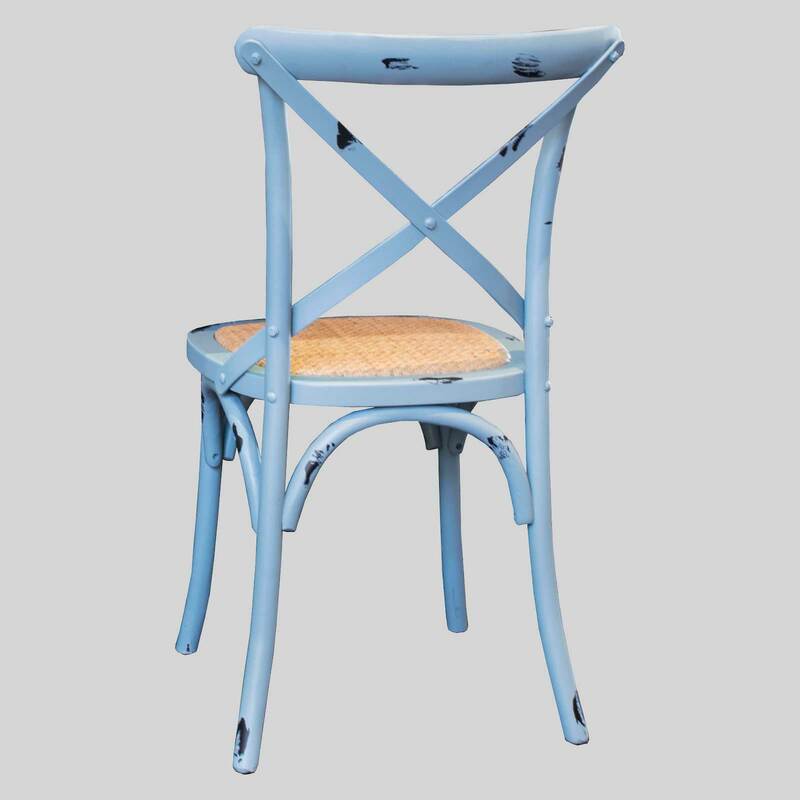 Denver – a modern industrial chair for cafes. 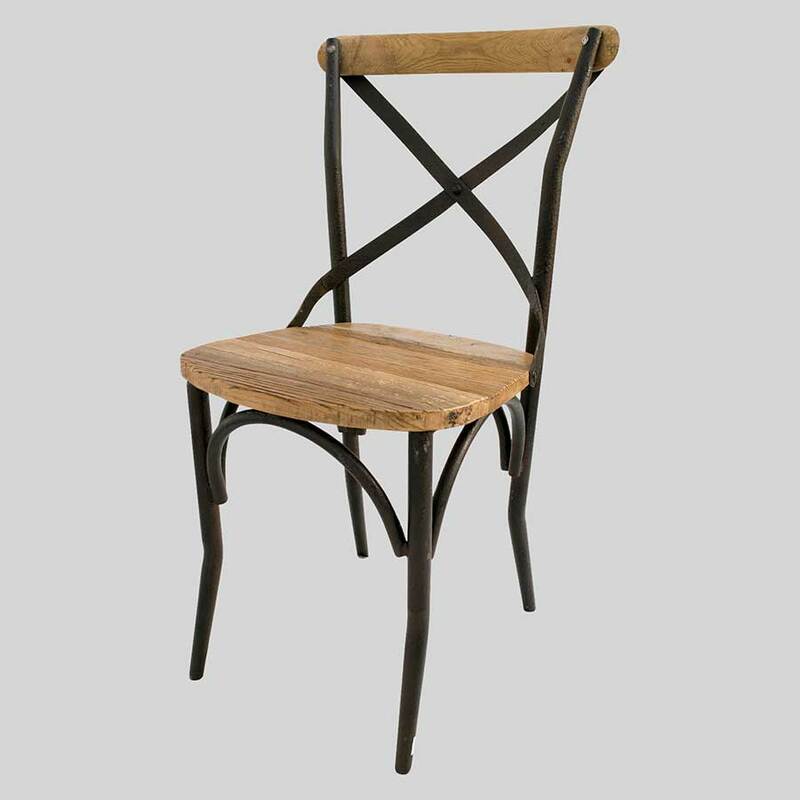 The Denver is a modern industrial chair that will supply your venue with a retro vintage atmosphere due to its distressed look. 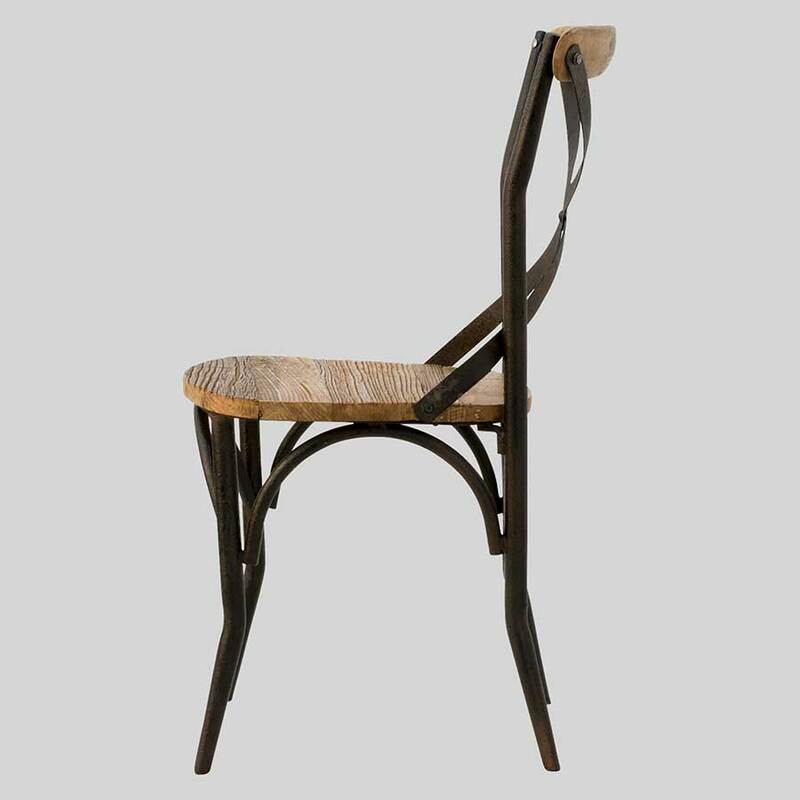 The cross-back design visually opens up a space whilst still providing sufficient back support to the patron. 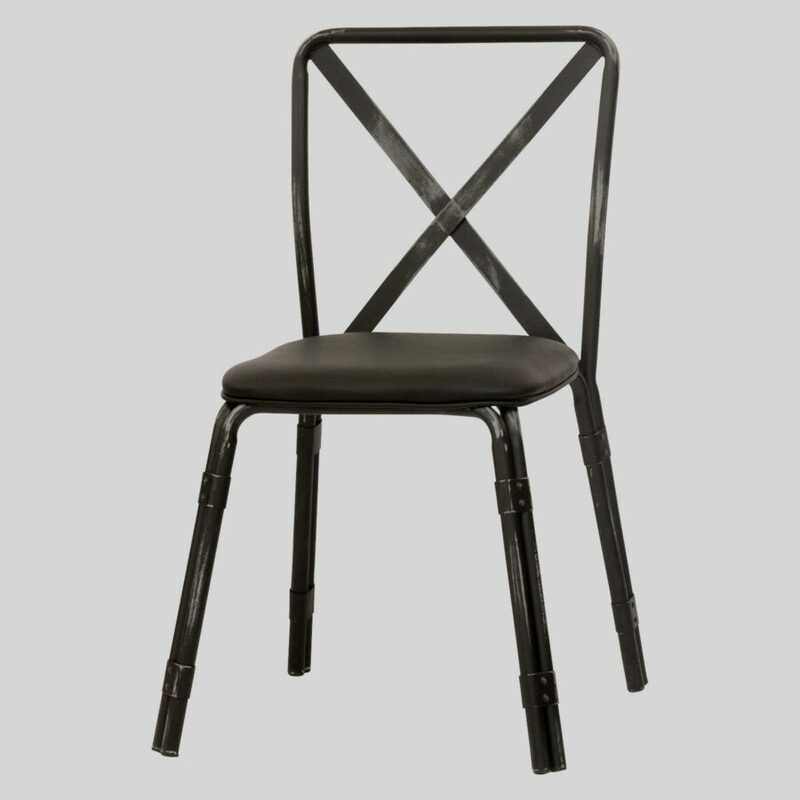 Some of the recent venues we have supplied the Denver Chair to include The Oxford Hotel and the Woolshed Restaurant at Rawnsley Park Station.